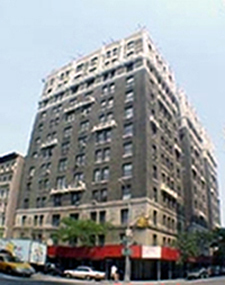 CitiStructure was retained by best selling author Sally Koslow to rebuild this 2,000sf, turn of the century apartment building at 924 West End Avenue (at 105th Street) in Manhattan. The $600,000 project was essentially a complete gut and rebuild of this 2-bedroom, 2-bath apartment with a large living room and dining room, quaint study, over-sized foyer and modern kitchen. One of the most important features of the project was the effort placed on maintaining the beautiful late 19th century architecture of the apartment. This can be seen especially in the millwork produced in CitiStructure’s own shops to match existing molding, wainscoting and wood panels.